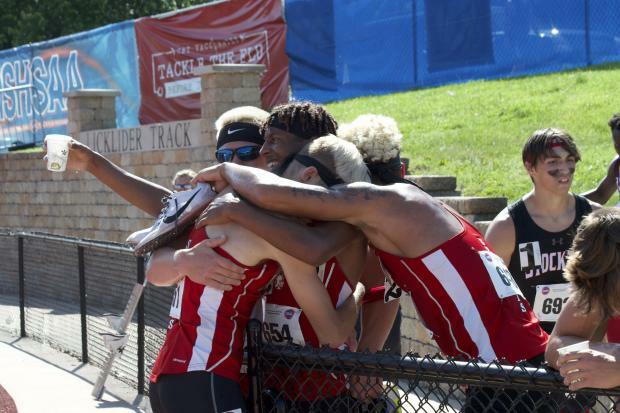 This year's Class 3, 4, and 5 State Championships was one of the best state meets we have seen. With several athletes winning multiple golds, breaking class and all-time records, and playing upset to some of the heavy preseason and pre-meet favorites, it was surely an entertaining two days. With 120+ events completed and in the database, we attempt (as best we can) to unpack all of the action here! You can skip around to each section below.